Cincinnati was known for over a century for their slaughterhouses and stockyards, where many pigs were raised and butchered, and to this day, it is still known as “Porkopolis.” The area known as Camp Washington was at the center of the industry, and the slaughterhouses there introduced mass-production techniques to revolutionize the meat packing business. You know how easy it is to buy packaged-but-fresh meat at the grocery store now? That’s probably thanks to the Cincinnati slaughterhouses. Let’s be real, 90% of the reason you’re here is because of the ice cream, right? 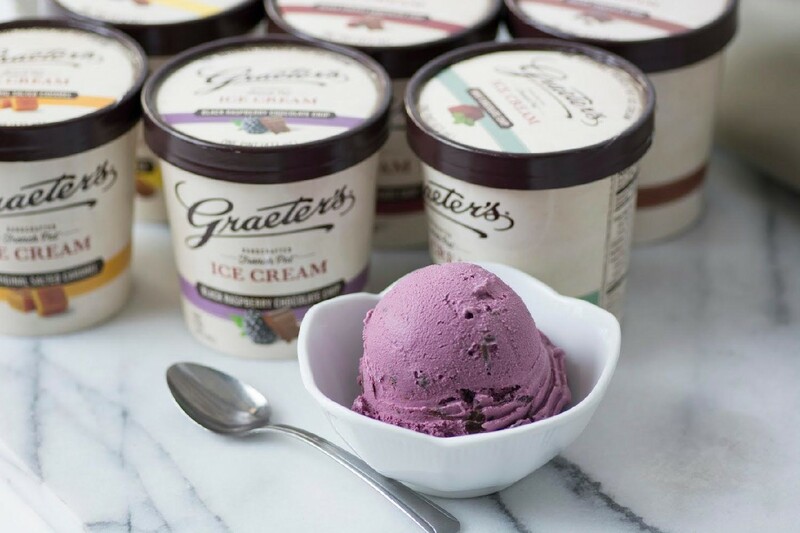 While Graeter’s shops can now be found in multiple states (including Kentucky and Pennsylvania in addition to Ohio), the original shop was in Cincinnati, and the family and company both have been local icons for the past 140 years. The history: In 1868, Louis Graeter moved to Cincinnati and began to sell ice cream at the local marketplaces. At the time, ice cream was a rarer treat as the demands of keeping it cold in the summer heat were hard to meet without modern electric freezers and easy access to ice. Later, in 1900, the first official generation of the Graeter family to make ice cream and sell it formally begins with the marriage of Louis to Regina Berker. The couple made ice cream in their home and sold it out of a front-room shop, as many people did with their businesses in those days. They used a specific method of production called “french pot freezing”, which means that each batch is rotated until smooth and frozen in 2.5 gallon steel pots. In the 1920s, ice cream became more readily available with newer mass-produced brands that were cheap to make and sell, while the Graeters continued to make their ice cream by hand while continuing to open new shops, starting with their first “official” shop in 1922. Throughout the Great Depression in the 1930s and the sugar rationing of WWII in the 1940s, the family and the business continued to grow, with new ice cream shops opening all over Ohio and a new generation of the Graeter family taking over from Regina and Louis. The business continued to grow and flourish through the 1950s and 60s as the third generation took over, and in the 1980s and 90s, the company began to open franchise stores in a wider range of locations while also starting to ship their products nationwide with the help of dried ice. With the fourth generation now running the company and the addition of a new production facility, Graeter’s is making more ice cream than ever! Why visit today? : All of the ice cream is still made with the french pot method, the only large commercial ice cream producer to still do so. 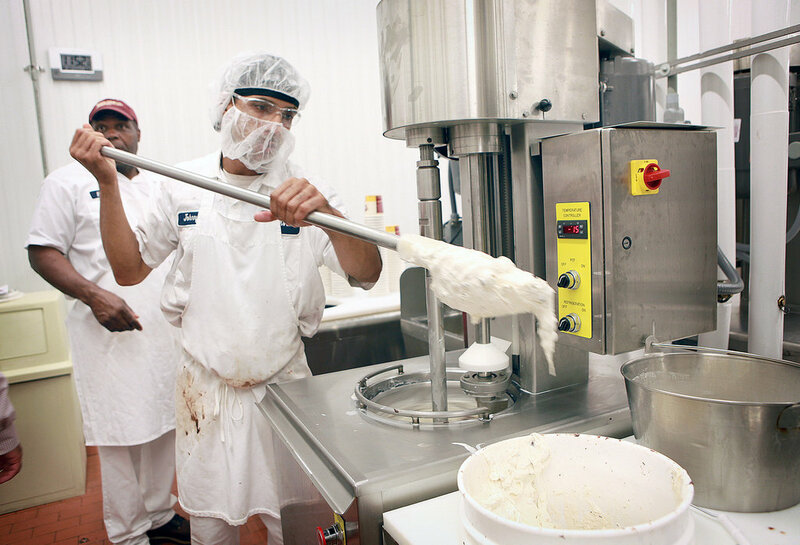 They still make their ice cream in two gallon batches, making them the smallest in the industry, and even if you buy a pint rather than a cone, every single pint of their ice cream is still hand packed, rather than pumped by a vat. What to try: The summer specials are wonderfully refreshing with many fresh fruit flavors. I highly recommend the peach ice cream and the watermelon sorbet. They’re also famous for their “chocolate chip” flavors, which actually are made by coating the entire batch of ice cream with high-quality chocolate before hand chipping and mixing in the shell that forms when the chocolate freezes. I also recommend the black raspberry chocolate chip! Most Americans are familiar with the Texas-style of chili, with beans, ground meat, and sauce, but in Cincinnati, they do things a bit differently… Instead of beans, they use spaghetti. The history: While no one is completely sure how or when Cincinnati chili originated, it’s usually said that it’s the result of Greek immigrants bringing their mix of spices and ingredients to the existing local dishes in the area. (Many people say that Cincinnati chili is similar in taste and makeup to the Greek dish moussaka.) Some of the most popular local chili spots include Camp Washington Chili and Skyline Chili. Camp Washington Chili’s history shows a direct relation to the Greek heritage of the dish, as Johnny Johnson, the patriarch of the Camp Washington Chili family and a Greek immigrant, has been a constant part of that routine since 1951 when he immigrated to the United States. Since his arrival in the States, Johnny hasn’t worked anywhere else, and his dedication, and the dedication of his family have earned Camp Washington Chili an important place in Cincinnati’s famed chili history. Why visit today? Skyline Chili is well known, as they have multiple locations across multiple states, but Camp Washington Chili is one-of-a-kind. Opened in 1940, this 24/6 (open twenty four hours a day, but closed Sundays!) diner restaurant is still serving its signature dishes of Cincinnati Chili and all-American favorites like burgers and Coney Dogs (hot dogs covered in chili, so named because of both the Coney Island restaurant chain in New Castle, PA and the place in New York!). They also serve breakfast foods. In addition, Camp Washington Chili has been listed on Smithsonian Magazine’s “Top 20 Iconic Food Destinations Across America.” In addition, Camp Washington’s hot dogs are still made and packaged at local “Porkopolis” slaughterhouses. Cheese Coney: same as above, but with cheese! Big markets are always lots of fun, whether they’re a travel destination or a local staple! Think of Pike Place in Seattle or Lexington Market in Baltimore… well Jungle Jim’s is comparable to these but with a themed (jungle) twist. The history: The market was opened officially in 1974 by James (Jim) O. Bonaminio as a single roadside produce stand. Prior to this endeavor, he had worked as a car washer, purse salesman, and a variety of other jobs. He set up some other produce stands between 1971-1974 on various vacant lots, sourcing his produce from local farmers, but it was in 1974 that he was able to purchase a plot of land for a permanent stand. From there, the rest is basically history as the stand grew and grew, adding more vendors and products, first from all over the US and later all over the world. This includes fresh produce, fresh meats, and fresh fish from local sources. Over 70 countries are represented in the international section of the market (it’s in the name for a reason! ), with products from Asia, Central/South America, Europe, and Africa. There are traditional products, as well as new popular items, and things ranging from teas and spices to sweets and cooking utensils. Do you love hot sauce? Do you want to browse through hundreds of varieties? Or maybe you have a specific candy you love from 50 years ago that’s difficult to find now. All this and more can be found in the “specialty items” section. This is the stop for those with dietary needs and restrictions, including: vegan, gluten free, and natural items, as well as dietary supplements, essential oils, and more. Pretty self-explanatory, but offering a huge selection of national brands, international brands, microbrews and craft beers, and a climate-controlled wine cellar, this is the stop for the enthusiasts and aficionados alike. Again, self-explanatory, but this section includes selections featuring everything you need to smoke and associates on hand to recommend and explain new items and products. Like your local grocery store but bigger and probably cheaper! What to try: Honestly, there are so many products and vendors at Jungle Jim’s that it’s almost impossible to pick any single or even a few things to try. It’s probably best if you just stop by and find what appeals most to you. Image courtesy of Brink Brwing Co. The history: The Brink Brewing Co. is a family-owned brewery that was inspired by family. The owners’ uncle instilled a love for a variety of beers from all over the world in the founders at a time in the early 90s when craft and microbrews were not as popular or readily available as they are now. The Brink is focused on not only good beer, but the stories and the people that make the good beer, and they strive to create a sense of community both in their brewery and out. The team includes brothers Kelly and John, as well as John’s wife Sarah, their brother-in-law Mark, and family friend Andrew. Why visit today? 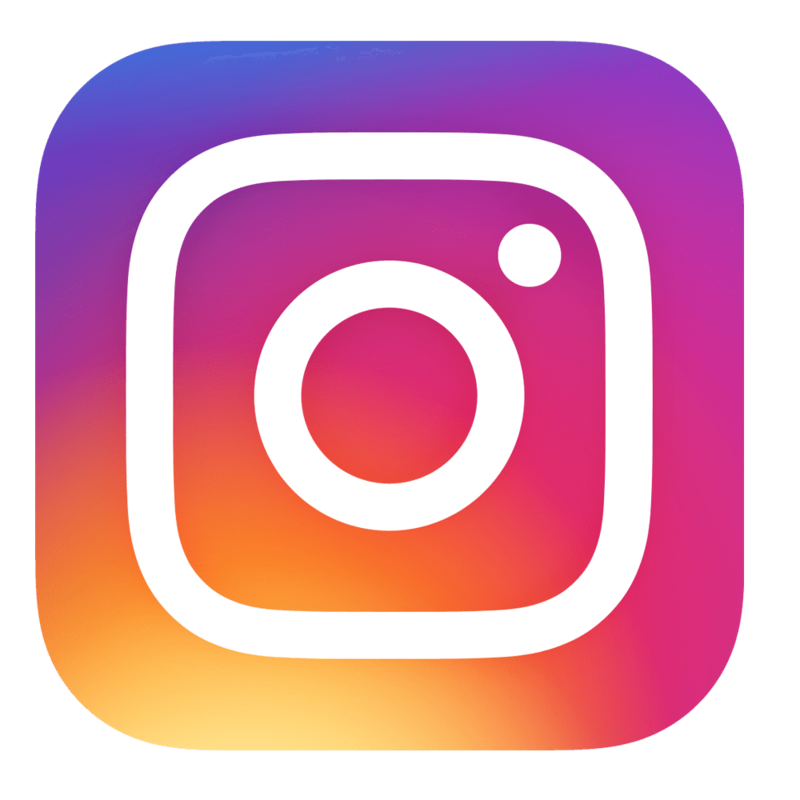 : The taproom and brewery is well known for the friendly atmosphere as well as the excellent beer, and remember we mentioned it’s family-friendly? Well, there’s a “kids corner” filled with art supplies and games that is open earlier in the day, in addition to a life-size scrabble board that is open to kids and adults alike to play! Other attractions include food truck days, pizza delivery, and live music on Fridays. What to try: The tap menu changes often, but with what they have at the time of writing this, we recommend the Brink Brown with Caribbean Molasses: the house brown ale with Caribbean Molasses added to give it a full body, richness, and a certain spiciness. For those who prefer something lighter and fruitier, the Tropical Wheat is a good option, currently featuring Passionfruit, Raspberry, and Soursop flavors mixed together. Of course there are also classic IPAs, Lagers, and more. That may not be the best metaphor, but we’re sticking with it because there are so many other food hot spots and destinations in Cincinnati. As you can see, they all boast unique attributes and offerings, as well as a good dose of history, whether that’s city history, family history, or both. There are more than enough places to keep any local foodie happy for a long time, and keep any visitor coming back again and again for more!